Einstein wisely advised that we keep things as simple as possible, but no simpler. Overly complicated systems, from financial derivatives to tax systems, are difficult to comprehend, easy to exploit and possibly dangerous. Simple rules, in contrast, can make us smart and create a safer world. The Uniform Prudent Investor Act stated: “Because broad diversification is fundamental to the concept of risk management, it is incorporated into the definition of prudent investing.” Fortunately, a well-diversified portfolio captures most of the potential upside available with much lower volatility. On the other hand, a well-diversified portfolio will always include some poor performers, and that’s hard for us to abide. Do it anyway. The idea that an investor ought to be aware and nimble enough to avoid market downturns or simply to find and move into better investments is remarkably appealing. But nobody does it successfully over time. We’ve all seen and done this: we find a hot new approach or hot new manager and, because what we own hasn’t been doing so well, we switch, only to find that the hotness that caused us to buy has cooled. We need to get off that merry-go-round. The leading factor in the success or failure of any investment is fees. In fact, the relationship between fees and performance is an inverse one. Every investor needs to count costs. Multiple studies establish what we should already know: a manager who has a significant ownership stake in his fund is much more likely to do well than one who doesn’t. Make sure to look for “skin in the game” from every money manager you use. Don’t be afraid to ask for and get help. American virologist David Baltimore, who won the Nobel Prize for Medicine in 1975, once told me that over the years (and especially while he was president of Caltech) he had received many manuscripts claiming to have solved some great scientific problem or overthrown the existing scientific paradigm to provide some grand theory of everything. Many prominent scientists have drawers full of similar submissions, usually from people working alone and outside the scientific community. As Dr. Baltimore emphasized, good science is a collaborative, community effort; crackpots work alone. There are so many reasons to be thankful. We would like to take a moment to say thank you and give you our warmest wishes to you and your family. Season’s Greetings, with a happy, healthy, and prosperous 2016! With today’s opening of “The Force Awakens”, Ryan Neal has a great piece on “Star Wars” lessons for financial planning. 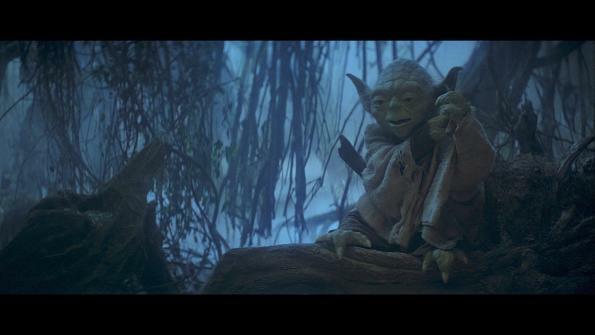 Here are some excerpts and adaptions to help you answer the perennial question, Is my financial advisor a Jedi Master? 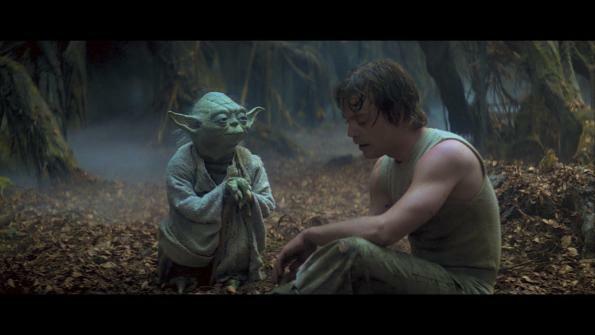 As young Skywalker’s advisor, Obi Wan Kenobi teaches him that the Force, an energy field created by all living things that binds the galaxy together, is the source of his power. For financial advisors to truly unlock their potential, they need to have a holistic view of their clients’ financial lives, as well as a mastery of investment strategy. By understanding how various accounts, needs and goals all connect together, an advisor can be a truly powerful guide for their clients. 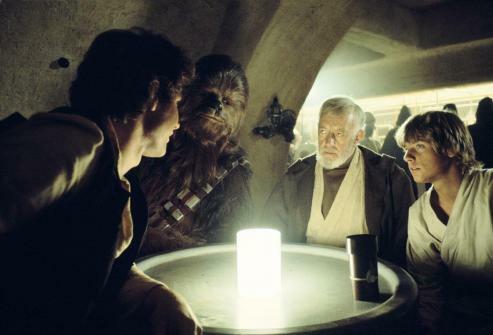 While Luke is a neophyte just learning the ways of the Force, Han Solo is a hardened skeptic, disregarding advisors like Obi Wan Kenobi and instead preferring the lifestyle of a risk taker, which has led him to real problems with debt. When Luke gets distracted by Solo’s taunts, Kenobi reminds him to trust in his plan instead of making knee-jerk reactions. While things get rocky along the way, Luke eventually reaches his goal of becoming a Jedi Knight. It’s a good reminder for when the markets get rough: Trust in the plan, mitigate short-term emotional reactions, and focus on long-term goals. 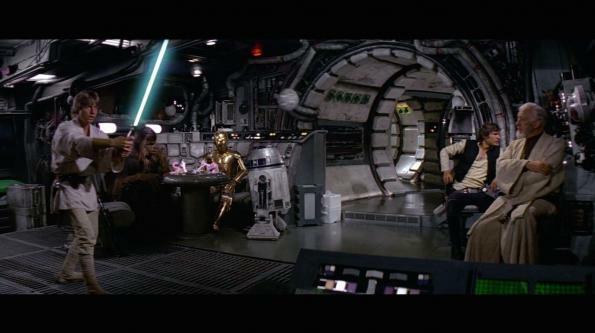 Han may call it luck, but advisors know there’s no such thing. More than 42 million Americans owe a total of $1.1 trillion in student debt, making it the second-largest liability on the national balance sheet. A generation ago, student debt was a relative rarity, but for today’s students and recent graduates, it’s a central fact of economic life that we don’t know much about. Mapping Student Debt is changing that. 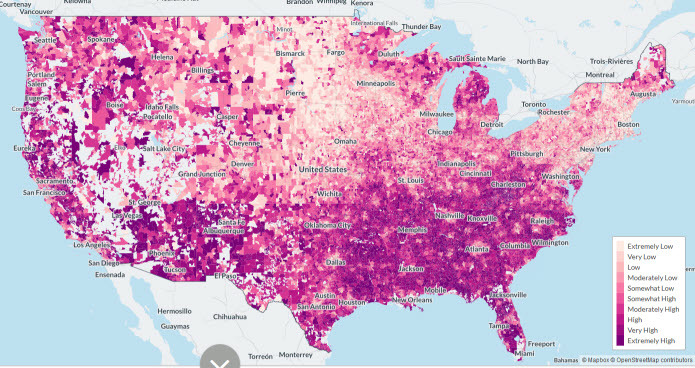 The maps below show how borrowing for college affects the nation, your city, and even your neighborhood, giving a new perspective on the way in which student debt relates to economic inequality. The scatter plot above charts the global relationship between Gross Domestic Product (GPD) per person (horizontal axis) versus financial literacy (vertical axis). Each dot represents one of the 93 countries surveyed. The color of the dot encodes the gender gap between the financial literary of men and women in each country (deep blue = men score 20% higher than women; dark pink = case where women score 5% higher than men; white = case where men and women are the same). 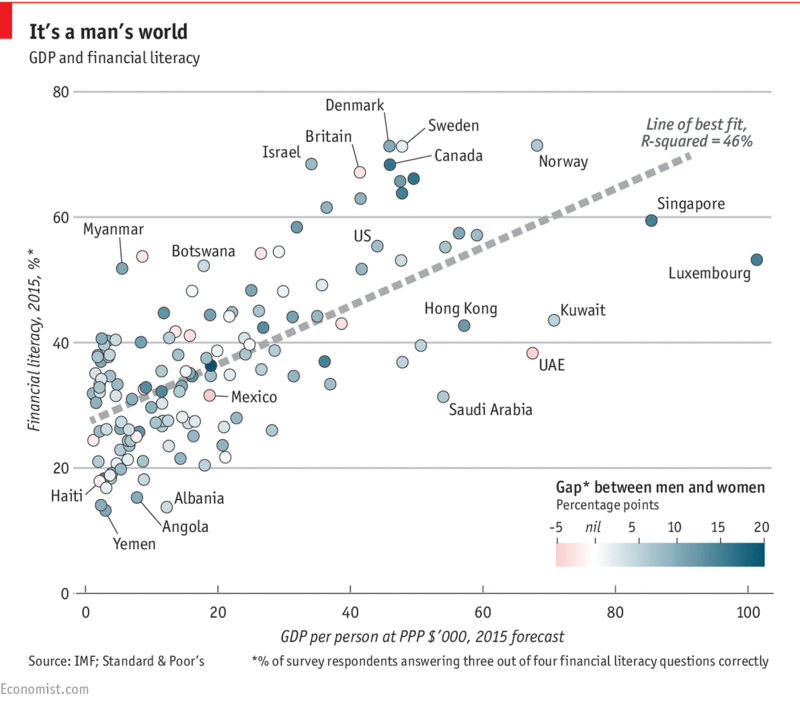 Men score higher in financial literacy than women in the vast majority of countries. Notable and rare exceptions include: Britain, UAE, and Mexico. Generally speaking, the wealthier the country, the higher the citizens’ financial literacy. The Scandinavian countries are the most financially literate (average score ~70%), while the lowest are Angola and Albania at ~15%.